We recommend these products to help deal with weight loss. These products have been around for centuries and more people are learning more about the nutritional benefits of Chia Seeds and Yerba Mate. 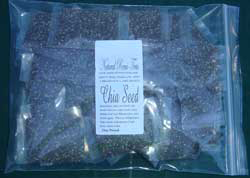 Chia Acai energy bar includes chia seeds, yerba mate, Acai, and White Tea and can be used as a meal replacement bar and has been used as a forkless, dishless breakfast. Chia Seeds are good for weight loss. 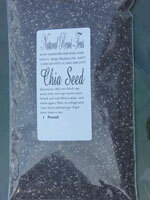 Chia seeds can be used with any diet and can be mixed with most foods and any drink. - They help control the fat. 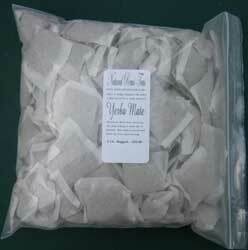 The benefits one can derive from Yerba Mate are it releases fat for weight loss and water retention. 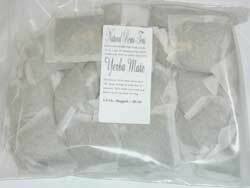 Boosts Immune system and detoxifies the body. 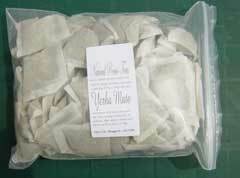 Yerba also helps increase libido and energy without the addictive powers of caffeine.